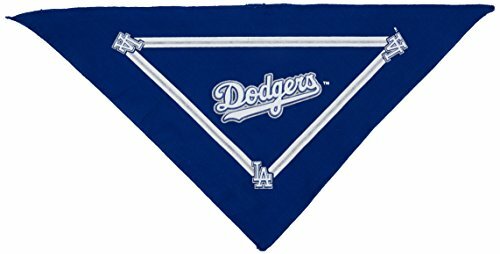 With this officially MLB licensed bandana you will let everyone know which team you and your four-legged friend support! Made of soft poly-cotton to ensure comfort & has stylish team graphics. 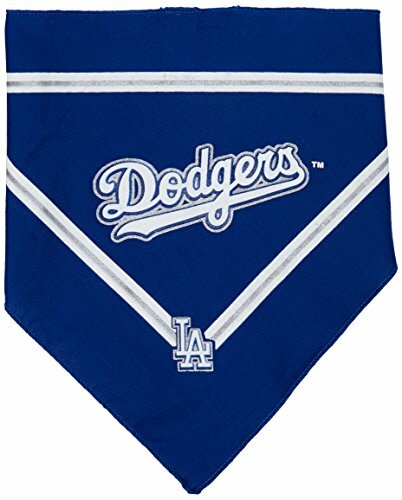 Perfect for you as well as your pet.Officially MLB Licensed!